We build websites that build your business! Looking to increase your online presence? We can help you! 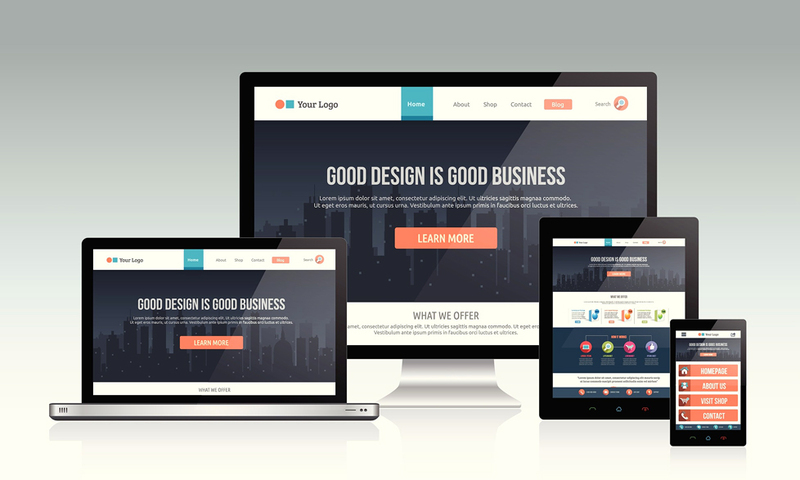 A new website that looks good on all devices will build your brand and give you the opportunity to increase your sales. 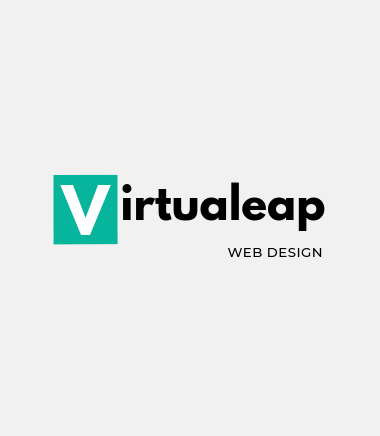 All new designs are optimised for the search engines and include free hosting and domain name registration for 1 year. Get your quote today! Good design is good business because you have just a few seconds to convince your visitors to stay on your site and convert the leads into sales.